This will come as no surprise, but Beijing isn’t a cheap city. According to Forbes, the ‘Jing is actually one of the top five most expensive cities to live in worldwide. Even considering the affordable decadence of hiring an ayi, 24 hour inexpensive massages and cheap-as-chips noodle joints, decent flats and quality education are priced into the stratosphere. And this isn’t taking fun weekend activities into account, which can really add up expense-wise. 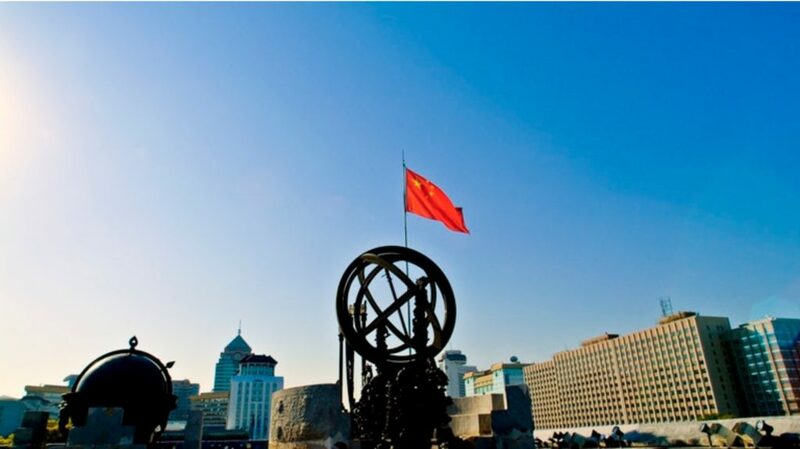 Fortunately, Beijing is a city full of interesting, free or nearly free activities to entertain, even during winter. Here are our top picks for off-the-beaten-track, fun and educational ideas for your next family outing. Located in Jianguomen, The Chinese Museum of Women and Children, is a massive, architecturally stunning structure devoted to historical study which features a lot less warfare and bloody coups (compared to, say, the Museum of the War of Chinese People’s Resistance Against Japanese Aggression). 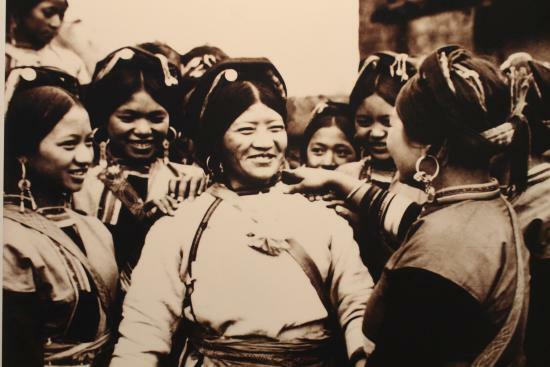 At this lesser known, but nonetheless informative museum, you and your family can see a slightly sanitized, kid-friendly history of feminism and women’s rights in China, along with ancient toys, traditional handicrafts, regional costumes, and seasonal exhibitions on a variety of topics. Bring your passport for free admission. If the kids are restless, there is a playground area on the 3rd floor. 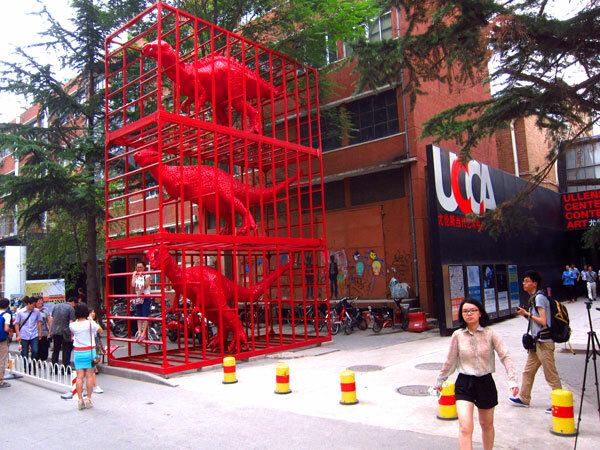 Continuing with the theme of indoor spaces, get that creativity flowing with cutting-edge art at one of Beijing’s most acclaimed art spaces, the Ullens Center for Contemporary Art (UCCA). With constantly changing exhibitions of artists from China and abroad, there’s always something interesting to see and respond to. Become a UCCA member for a variety of free or inexpensive activities, many of which are kid friendly. Free admission for kids, and free general admission every Thursday. 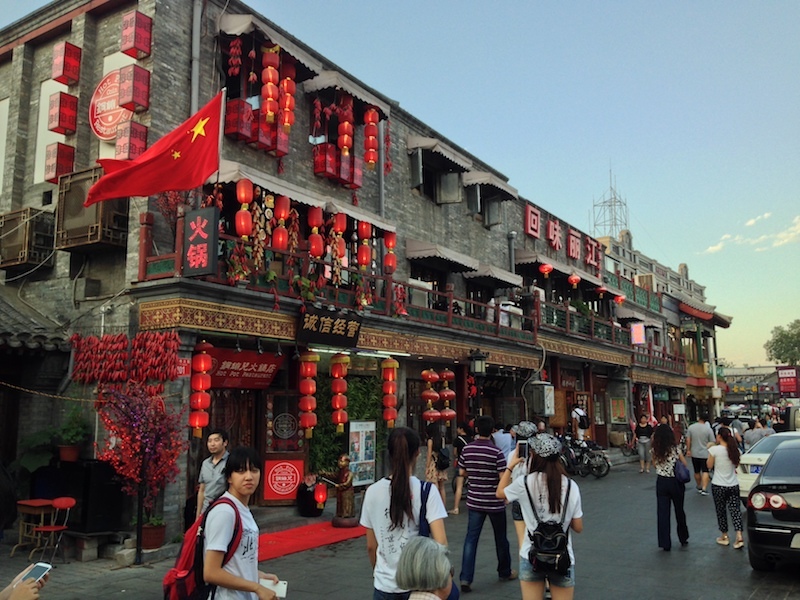 Conveniently located right outside of Ping’an Li subway station exit B, Huguosi is a charming, ancient hutong street with plenty of afternoon entertainment, but without the massive hordes of Nanluoguxiang. Expect small shops, restaurants, interesting architecture, and a pretty authentic “Old Beijing” feeling. When you get tired of poking your head through various hutong doorways, there are lots of local Beijing eateries and snack shops available for a quick bite. Walk a bit further east down the street and there are historical sites, like opera singer Mei Langfang’s house or the massive 19th century Qingwang mansion. Another unique hutong excursion is a visit to the Chinese Imperial Post, located at the Shichahai post office branch. Housed in an old, historic siheyuan building with a small museum inside, this post office offers special imperial stamps on postcards or small envelopes sent from the location. Kids would especially like sliding mail into the massive old metal mail box out front. Have your kid deposit that Peking Opera postcard to grandma into the mail slot, or send a letter saying hi to a friend back home in a charmingly old fashioned way. 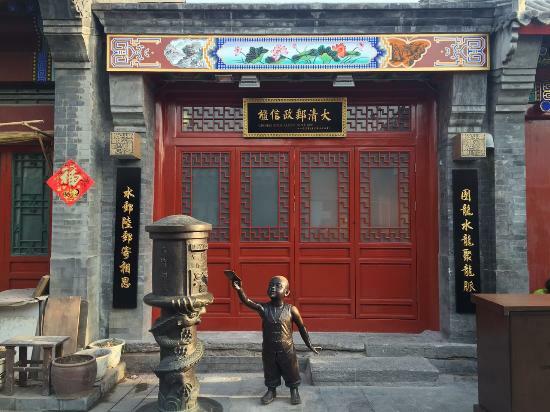 If your child has an interest in science and history, the Ancient Observatory, located in Dongbiaobei Hutong near Jianguomen subway station exit C, is a perfect synthesis of the two subjects. Situated at the top of a fort-like structure, this 19th century observatory has massive, beautiful, iron-wrought stargazing equipment on display, as well as a small, mostly Chinese language museum attached. As it’s usually overlooked on the tourist trail, you’ll probably have the place to yourself. On a clear day, the ancient equipment and pleasant view are great for family selfies. Not free, but the cheap admission price is well worth it.